Summit meeting. So white, so wide, so wonderful. Sledging. Snowshoeing. Langlauf. Ski touring. 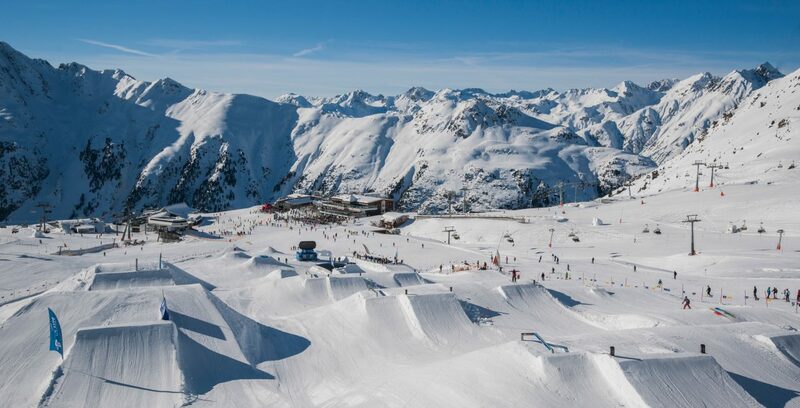 Ischgl-Samnaun is the most modern ski area in the Alpine region where you will find yourself eye-to-eye with 3000-metre peaks. Skiers can set off from the hotel door. 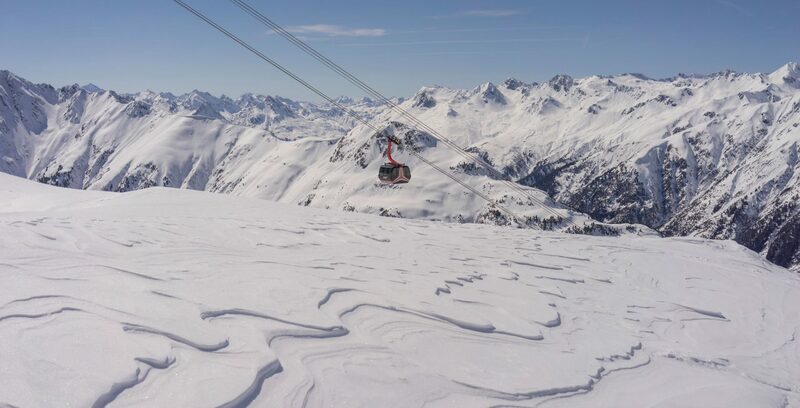 Enjoy the snow in Ischgl. 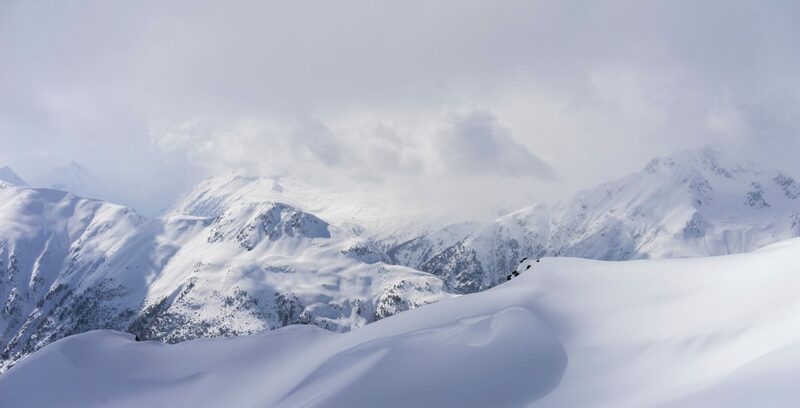 Experience the spectacle of nature in a wonderful way on a snowshoeing route. 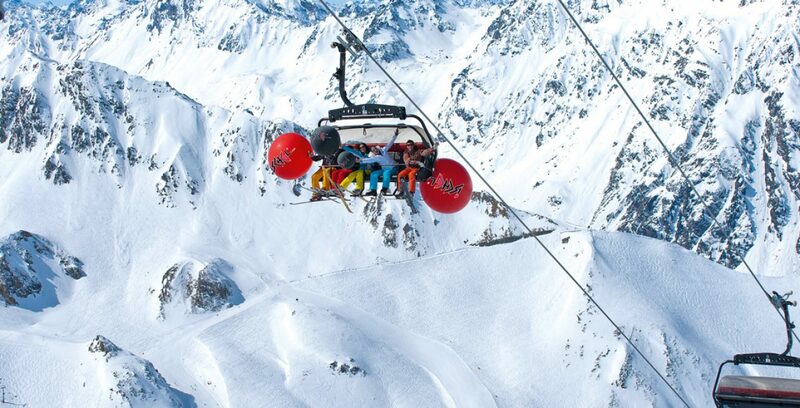 Let your eye wander over the majestic mountain tops and enjoy the winter wonderland in congenial company. 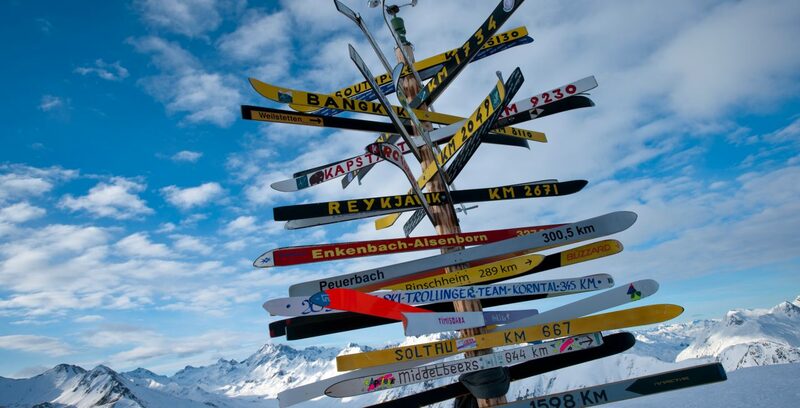 The hotel’s own ski guides will take you to the best places in the Paznaun area. 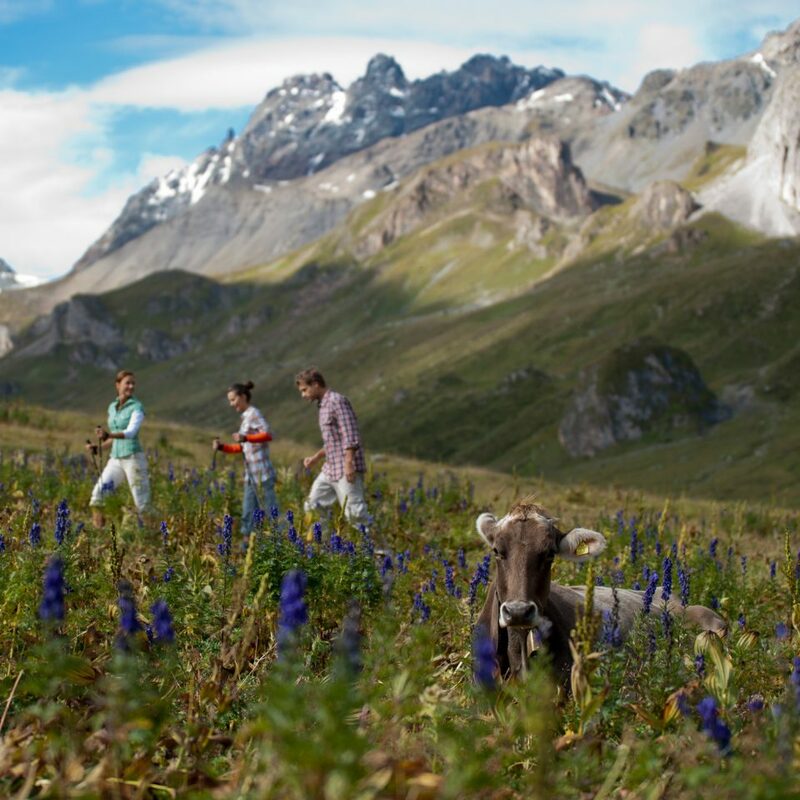 Make the most of their specialist knowledge and conquer the fabulous and fascinating Alpine landscape. 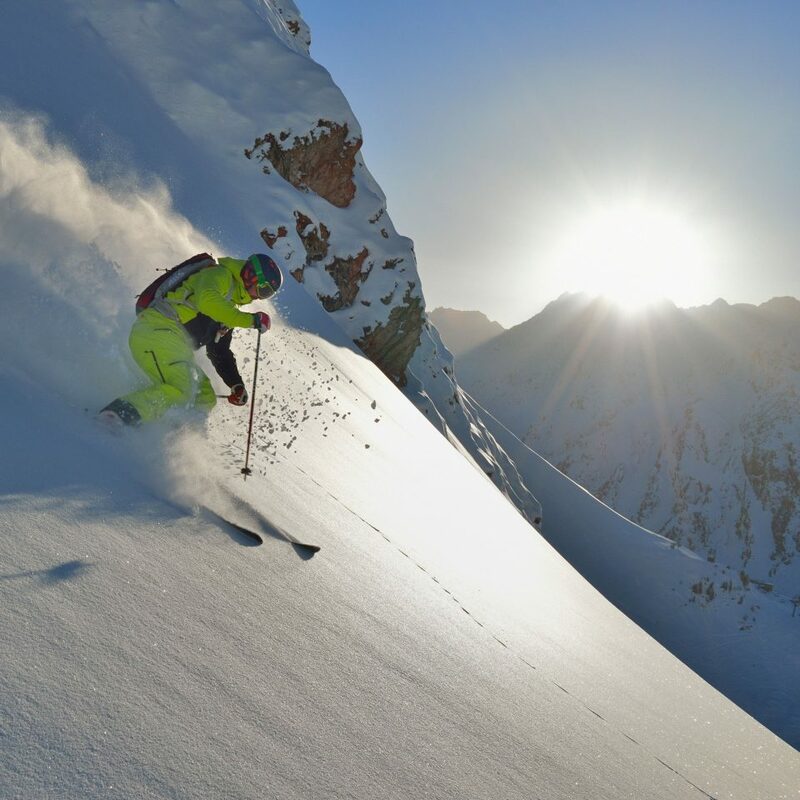 Ski tourers get one over on downhill skiers, finding countless opportunities for summit ascents in this top ski area. That fantastic feeling that follows a hard climb, of standing right on top of the mountain and looking out over the horizon. Addictive. 360° in three-part harmony with nature – body, mind and soul. And then a zippy deep powder descent. 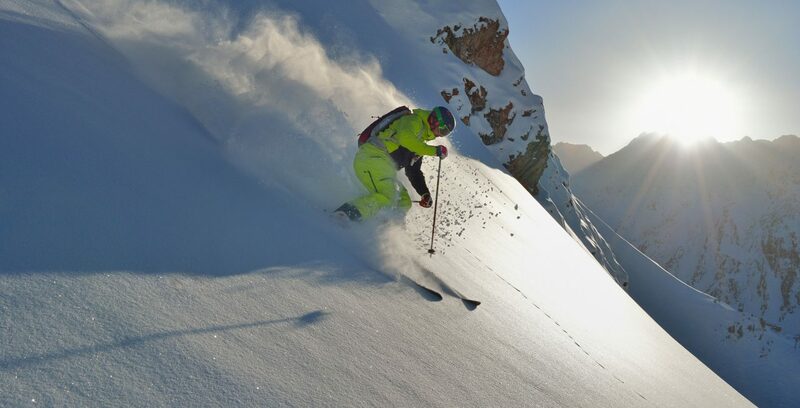 This is what a holiday should feel like – pure action. A magnificent and extensive network of langlauf routes and winter hiking trails will make the heart of any skating, langlauf or hiking fan beat faster. It’s a very special thing, to stamp cross-country through the glittering snow. 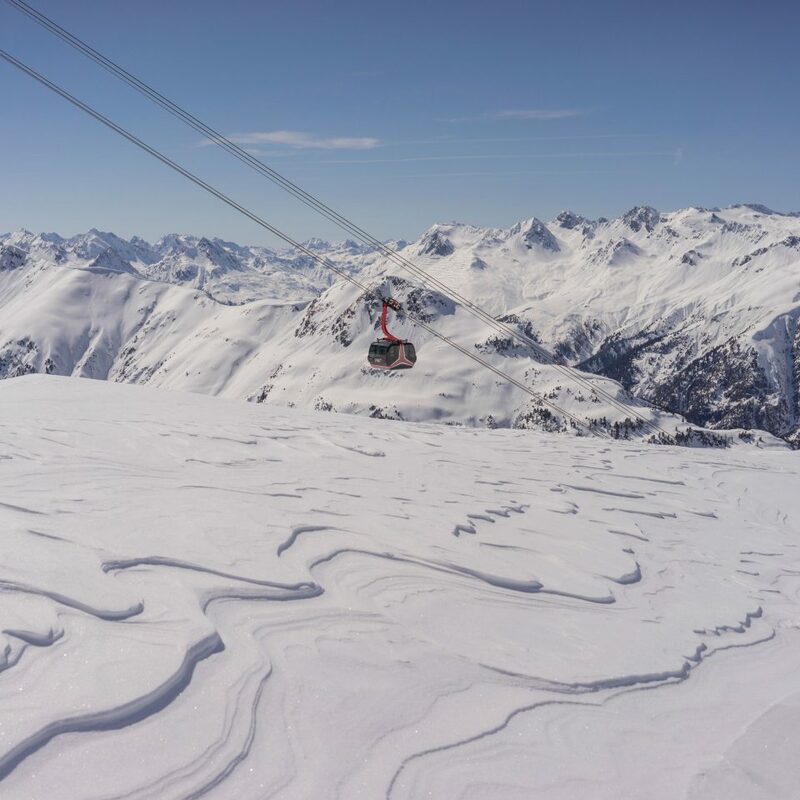 Marked trails and a unique mountain backdrop make langlauf skiing an endless series of magic moments. And there are even more ways to enjoy the winter: ice-skating is always a promise of good spirits. When your sledge gouges tracks in the fresh powder snow, that’s pure joy. 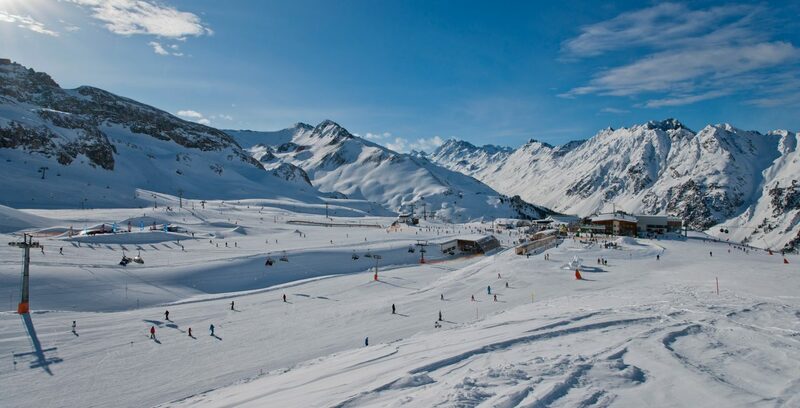 Go night sledging in Ischgl for guaranteed downhill fun. 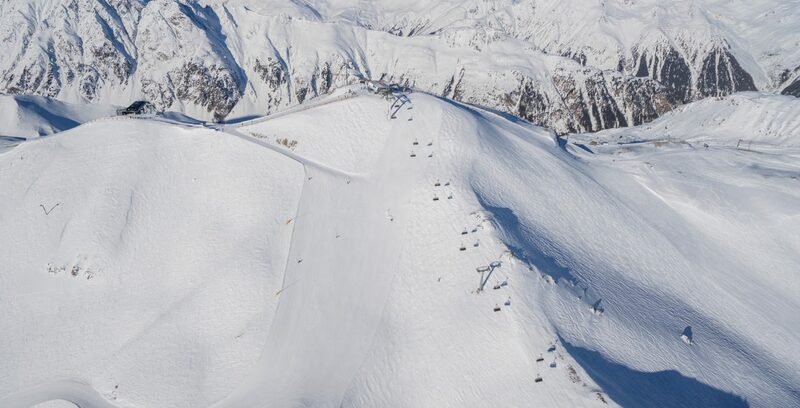 One of the longest night sledging runs in the Alps is waiting just for you. 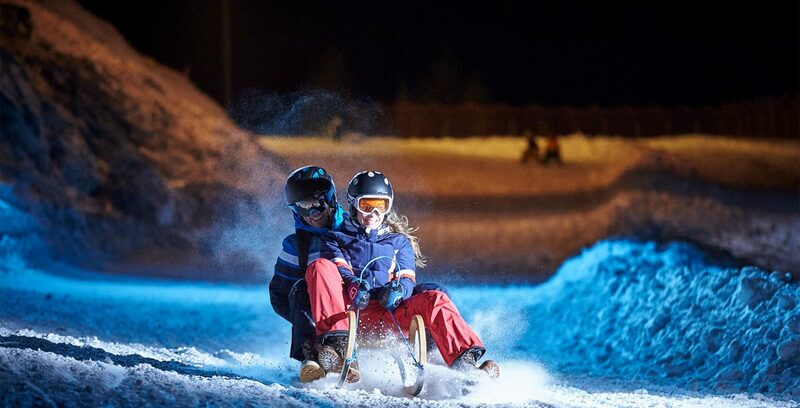 Speed towards the valley under a starry sky – simply heavenly family fun. Have a go at Skijoring – a type of winter sport in which you are on skis being pulled along by a horse or snowmobile. What an experience, surfing through the snow! Directly opposite the Hotel Post Ischgl is the local ski hire shop. Hotel guests are entitled to a discount on hire charges. 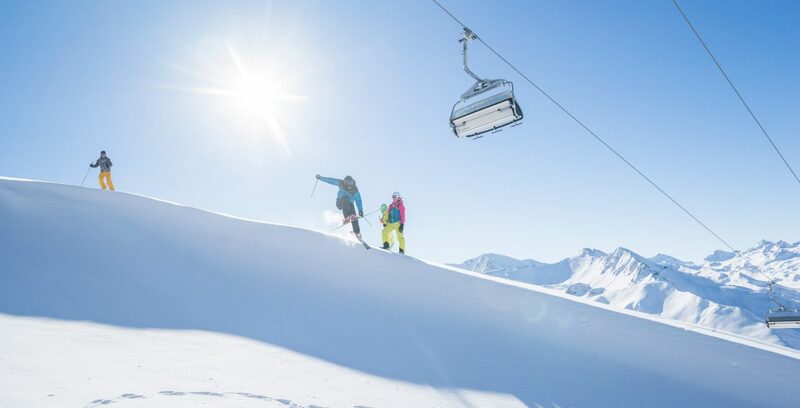 You should also take a break sometime and reward yourself with some duty-free shopping in Samnaun or conquer one of the countless boutiques in idyllic Ischgl. 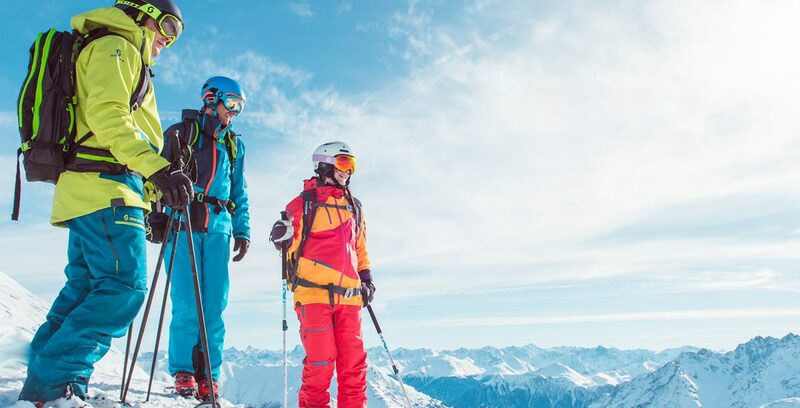 Have your ski and sledging kit adjusted during your holiday in the hotel’s own ski workshop – right on the piste. Don’t miss the opportunity to plan your next winter holiday, today. The earlier you book, the longer you can look forward to it. Ski-in & Ski-out at the Hotel Post Ischgl.